Access Tree Services was established in August 1989 as a sole trading business mainly servicing residential clients. Since then the business has grown and evolved into a Proprietary Limited company servicing not only residential but also commercial clients. We are passionate about making the customer happy which flows back through repeat and referral business. 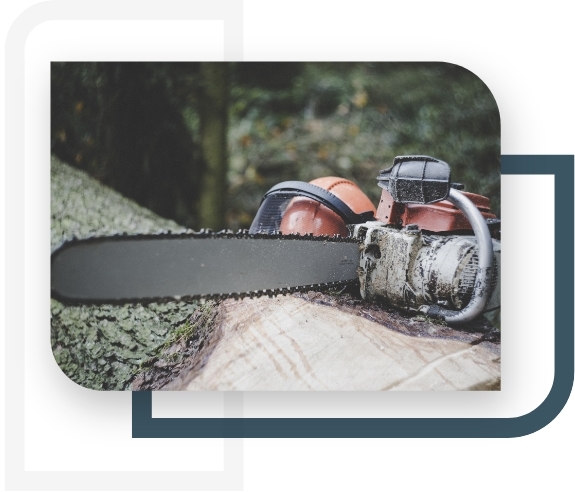 Access Tree Services is committed to providing the best possible service when it comes to your trees and to ensure this all staff have the appropriate training and experience. Council often require a report from a qualified arborist regarding trees requiring approval..
We are very experienced in every aspect of tree work from small pruning jobs to large jobs requiring the use of a crane to remove trees or removing dead fronds on palms or the complete removal of palms.. Copyright © Access Trees 2013. All Rights Reserved.